Jack was born to parents, who were involved in a profession of storytelling through music, on the 10th of September, 1964. The place of his birth was Hangzhou city located in the Zhejiang Province of China. Since a really young age the lad was very keen on gathering knowledge about English and tried his best to communicate better in the language. His passion to be a better speaker used to even drive him to a hotel located near his residence, which was frequented by foreigners. The youngster even started guiding tourists in visiting sight-seeing places around the city. The motive was to spend more time with native English speakers in a bid to gain a command over the language. Simultaneously, Ma also aspired to enrol in a university and even attended exams for the same reason, but remained unsuccessful. He then joined the ‘Hangzhou Teacher’s Training Institute’ to pursue a Bachelor’s degree in English. Jack graduated from the institution in the year 1988. In the mid 1990’s Jack got to know about the existence of the internet and began seeing this new trend in technology as a great business opportunity. Ma even frequently visited the United States in 1995 to learn more about the internet. One of his friends even showed him how to connect to a website. The same year, he even raised a fund of $20000 to start his own firm with an intention of solely focussing on the internet. The purpose of the company was to create websites for their clients. Although this kind of business was relatively new, Jack managed to earn a whopping $800000 in a matter of just 3 years. 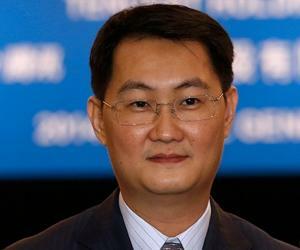 His success in the field of internet, led to Jack’s appointment as the head of a firm governed by the agency ‘China International Electronic Commerce Center’, in 1998. He continued working in this IT-based firm for the next one year. After stepping down from his responsibilities in 1999, Jack founded a company named ‘Alibaba’ along with many other friends. The intention was to create a website which is more like a one stop shop for business to business transactions. During 1999-2000, the company received a financial backing of $25 million, which significantly helped in the growth of the company. The company’s business soon expanded to around 240 different nations. Jack next tried to venture into e-business, which he could foresee as a great money making scheme of the 21st century. In this regard, he also founded many firms such as ‘Taobao’, ‘Lynx’ and ‘Ali Mama’. ‘Taobao’ started trending over the internet as a top e-commerce website and even grabbed the attention of the giant of the business, ‘e-bay’, which was keen on acquiring the firm. However, Ma was disinterested in entering into any kind of acquisition deal with the firm. ‘Taobao’ aslo grabbed the attention of another famous internet shark, ‘Yahoo’. 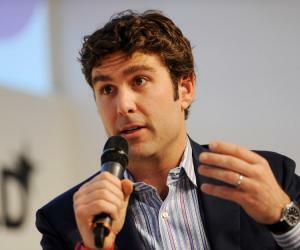 The firm invested $1 Billion in Jack’s venture. Jack had become the subject of criticism in 2007, after many people from across the world protested that the firm ‘Alibaba’ raised huge profits through sales of animal products, through its portal. 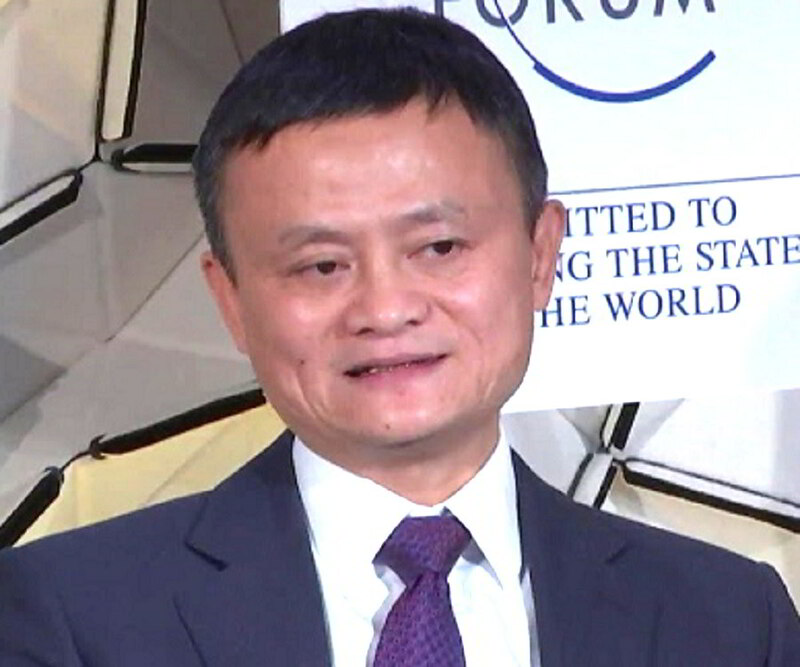 On behalf of his firm ‘Alibaba’ and the interest of nature lovers across the world, Jack decided not to sell products made of Shark flesh through the online portal. 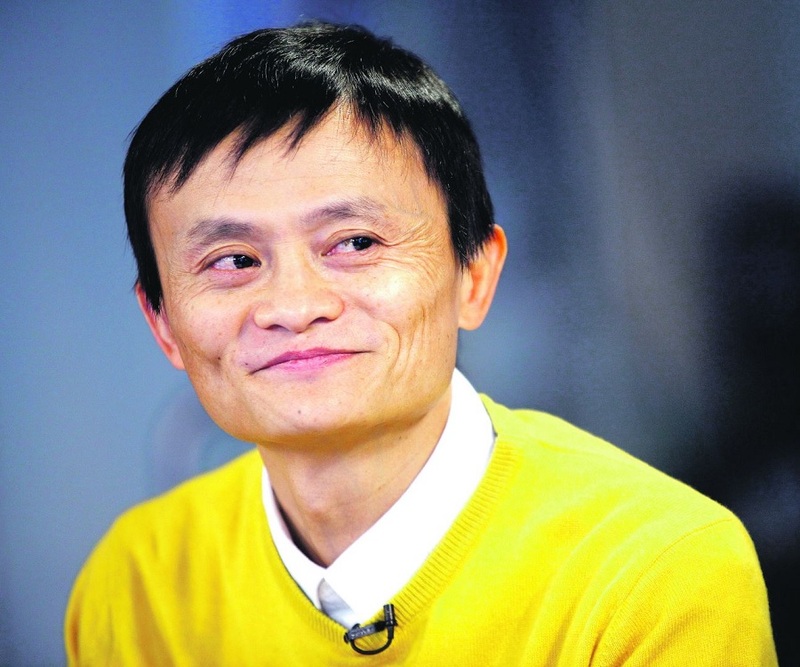 Jack is primarily known for being the founder of the e-commerce giant ‘Alibaba’, which is one of the top websites in the business. This firm, which is also a stiff competitor to other famous websites such as ‘eBay’, has helped Ma become the richest man in China. China Central Television had mentioned Jack in its ‘Top 10 Business Leaders of the Year’ list, compiled for the year 2004. 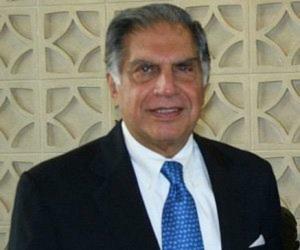 He was named the ‘Businessperson of the Year’ by the ‘Business Week’ magazine and also featured in the list of ‘25 Most Powerful Businesspeople in Asia’, in 2005. 2009 was an eventful year in Jack’s life; he secured a spot in ‘Time’ magazine’s list of ‘World’s 100 Most Influential People’. The internet giant also received the ‘2009 CCTV Economic Person of the Year: Business Leader of the Decade Award’. The world-renowned ‘Forbes’ magazine had named him as the 30th most powerful person in the world during 2014. At the ‘Asian Awards’ ceremony held in 2015, he was felicitated with the ‘Entrepreneur of the year’ award. Ma tied the knot with a woman named Zhang Ying, whom he had first met while studying at the ‘Hangzhou Teacher’s Institute’. 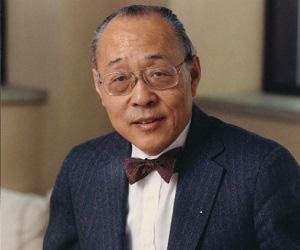 Zhang even played an important role in initiating Jack’s first business venture. The couple later became parents to two children, a son as well as a daughter. According to Forbes, Jack’s net worth was estimated to be around $27 billion, as of 2015.